Home / Crime / Ritual killers of UNIOSUN 400 Level Student, Sentenced To Death. 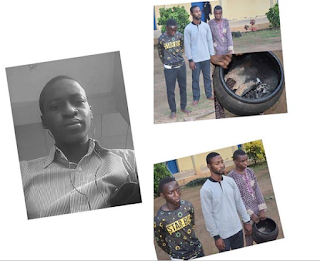 Ritual killers of UNIOSUN 400 Level Student, Sentenced To Death. Also Read: Hotel Workers Killed Their Boss After Drugging Colleagues With SK.